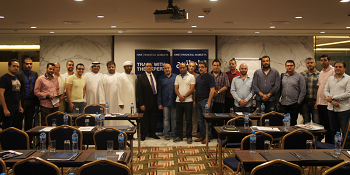 We were honoured to sponsor our first Forex training seminar in Dubai hosted by Mr Sherif Khorshid. 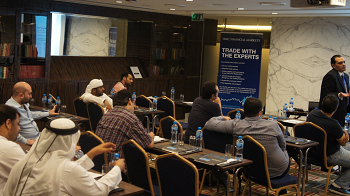 The seminar titled “ Advanced Technical & Fundamental Analysis Techniques” was held at the Bonnington Hotel Business Centre, Jumeirah Lakes Towers, Dubai, on the 10th/11th of September 2015. The first in a series of seminars in an attempt to provide unique opportunities for traders to meet, network and interact in a less formal setting. Our seminars provide a chance for traders to exchange thoughts, opinions and experiences whilst pursuing commercial and educational goals. To find out more about our upcoming seminars, please click here.